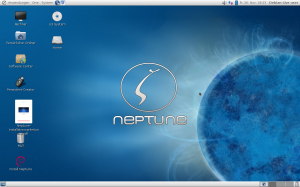 This ist the first minor release to ZevenOS-Neptune 1.9 which brings a updated Kernel (2.6.35.9) and a upgraded KDE SC (4.5) aswell as VLC 1.1.5. 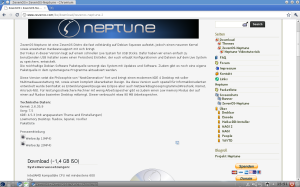 The base debian system was updated with security and bugfixes aswell as our own applications such as zevenoshardwaremanager and neptune-installer. 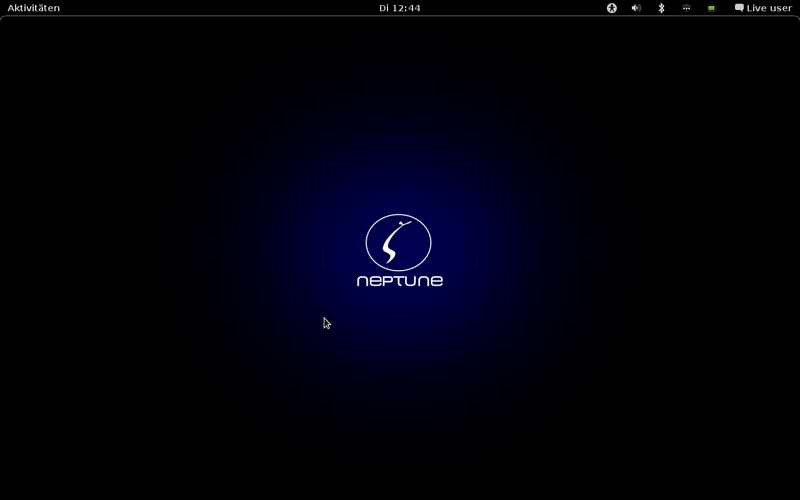 We are also proud to see that our effort in creating a good remastering tool, remaster-kit, has result into the first inoffical ZevenOS-Neptune 1.9.1 release based on the Gnome desktop. Experience the newest full featured KDE SC 4.5 desktop with lots of animations and useful applications. It includes the Netbookshell optimized for small sized screens. 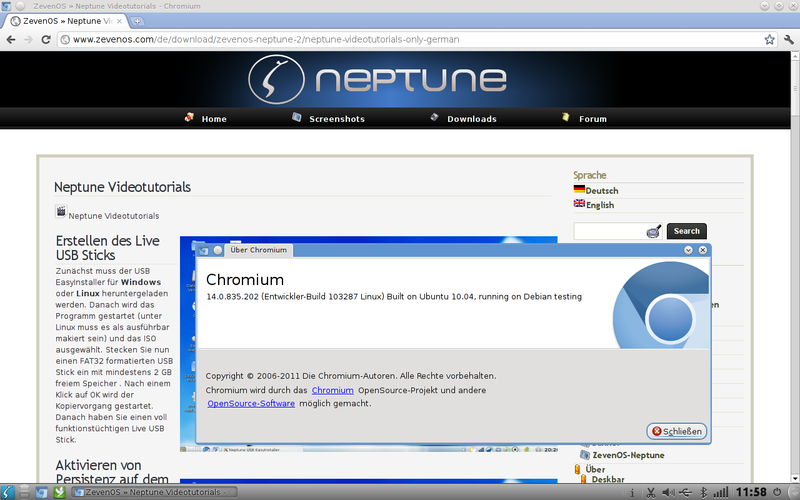 Neptune includes the newest Chromium – the fastest and best webexperience including the newest Adobe Flash and full HTML5 support. Watch all your favorite videos with the newly added VLC. Create and edit videos with various effects in many formats(including h264 & webm) with the newest version of KDEnlive. 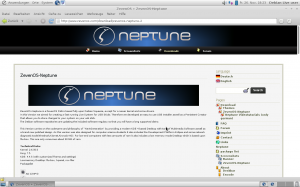 Our remaster-kit efforts in creating a splendid remastering tool have lead to the point that we are now proud to show off the first community created inoffical gnome based ZevenOS-Neptune release. 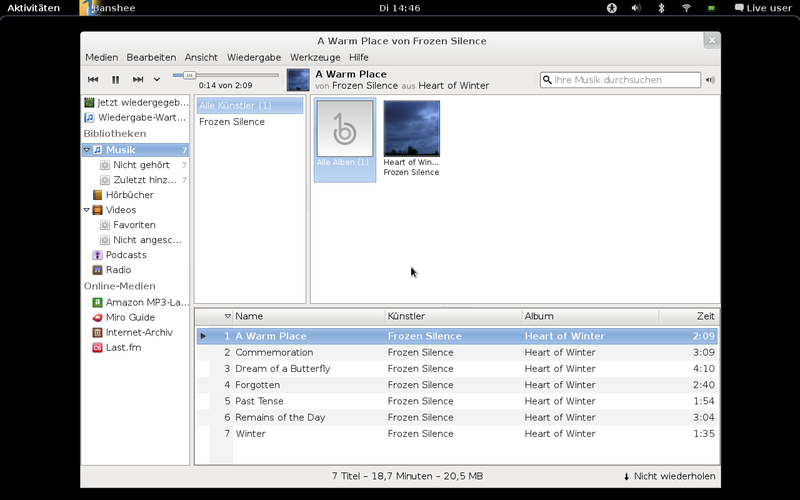 Experience the full featured Gnome 2.30 desktop with a nice and professional look. 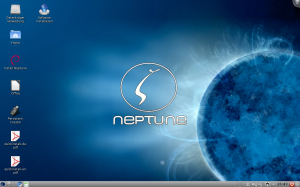 It includes the Elementary Icon and GTK Theme aswell as a patched Nautilus-Elementary. 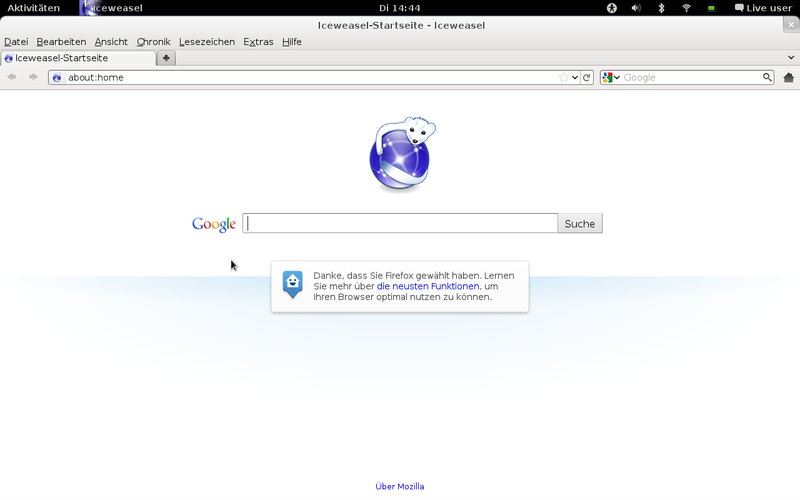 Experience the default Gnome Webbrowser Epiphany based upon the webkit engine with Adblock support flash and java plugins. 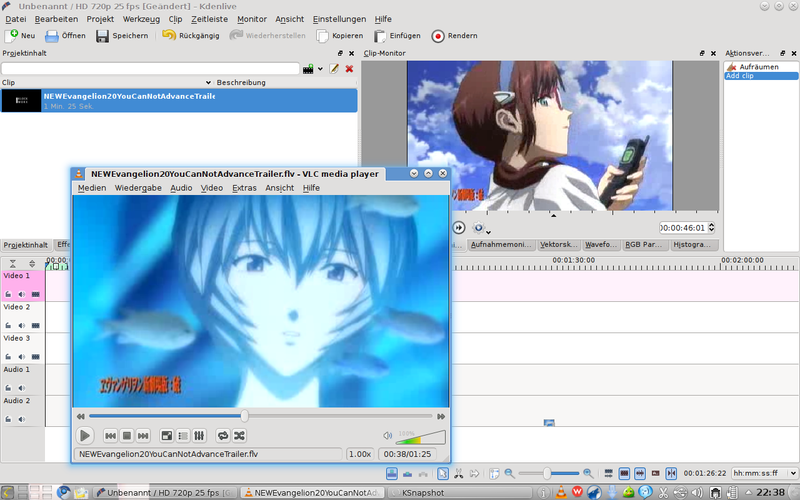 Playing any playable media can be done with VLC 1.1.5. Managing audio and video can be done with Banshee 1.8.0. Videoediting is possible with OpenShot. For image management F-Spot 0.8 is included. Thanks u sir. U are great. Squeeze repo has been freeze so this is as same as final Squeeze. I wish i could seed the torents but i have a limited 3G mobile broadband conections. 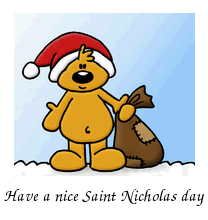 Copyright © 2008 ZevenOS. All rights reserved.